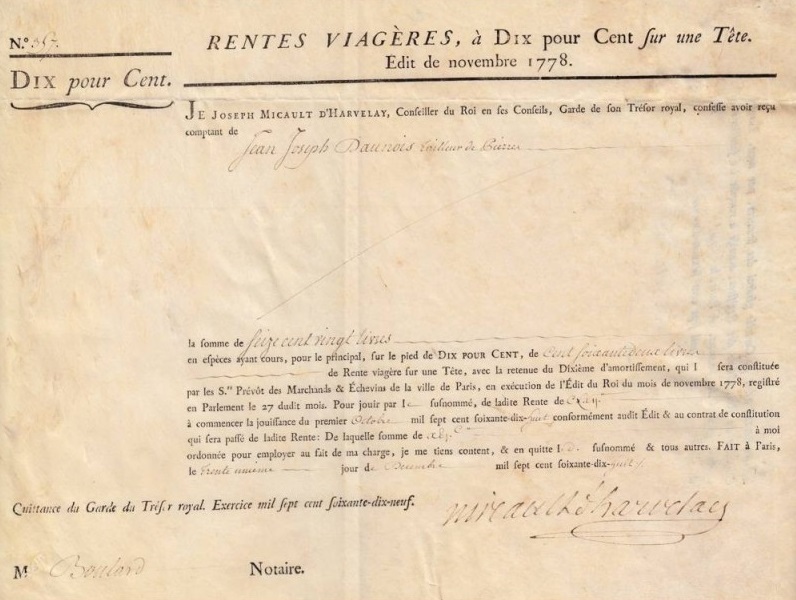 Rodama: a blog of 18th century & Revolutionary French trivia: The "Thirty Maidens of Geneva"
Life annuities (rentes viagères) had become the “financial instrument of choice” for the management of French public debt in the last seventy years of the monarchy. It is reckoned that between 1730 and 1789 1.4 billion livres was raised in life-contingent debt, of which around 1.1 billion was still outstanding at the time of the Revolution. (p.244) The principal was simple. Subscribers paid a lump sum and received in return a given percentage of their investment as a payment each year. This continued until their death, at which time the capital was retained by the state coffers. The longer the rentier lived, the more he stood to gain. It was well understood in the 18th century that life annuities could only be made cost-effective if rates were varied according to the age of the subscriber. 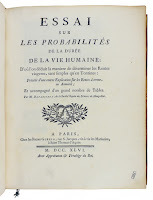 In the first half of the century the French government issues had consistently applied the age-banding principle and in 1746 the mathematician Antoine Deparcieux was employed to refine practice further. 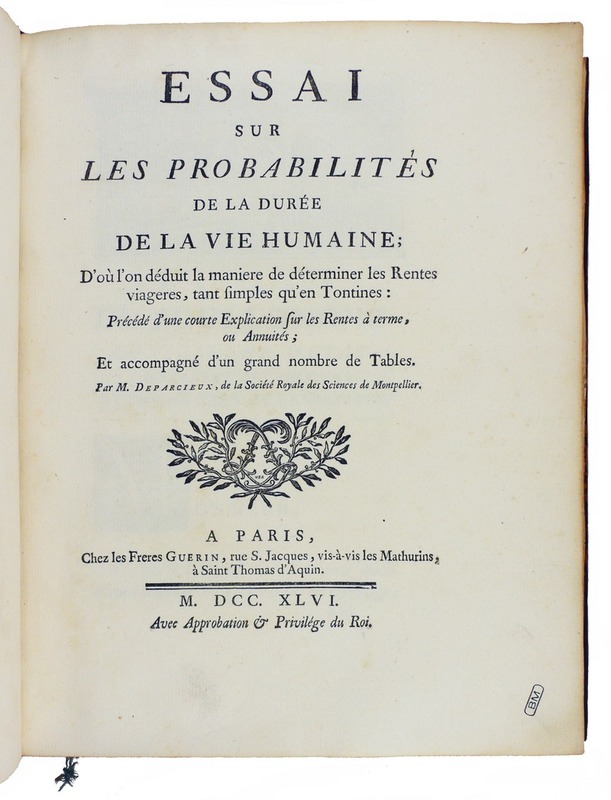 His “Essay on the probability of human life-expectancy”, based on statistical analysis of longstanding life-annuity issues, was a pioneering tour-de-force of actuarial science. 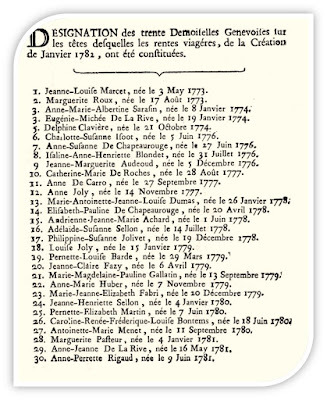 Yet in 1757 the government began issuing flat-rate life annuities; the Controller-general of finance responsible was Jean de Boullongne, the very official to whom Deparcieux had dedicated his book. The practice became standard; after dismissal of Turgot in 1776. "uniform rate" for a life annuity issue was always "10 per cent on one head, 9 or 8.5 on two, 8 on three or four" 10% was reckoned to be a fair price for an adult of age fifty and thus it was extremely generous as a general rate. The move was not simply "imbecility", but a response to a pressing need to attract more speculative capital. As Necker, the leading purveyor of flat-rate annuities, implicitly admitted, it was a bad deal made by a desperate government (Oeuvres, vol. 5, p.491) Age-related life annuities appealed almost exclusively to pension-seekers; the typical subscriber profiled as between forty and sixty, in search of a secure return for their capital. rentiers that Mercier sin 1757atirised. Investors in this age-bracket could usually count on between 9% and 10%, and the outcome is reckoned to have been viable for the government too (see Velde and Weir, p.30-1) The problem was that the pool of pension-seekers was too limited. The shortfall had to be made up from speculators investing in annuities issued against third-party lives. Such investors wanted competitive rates of interest and, in order to compensate for the risk that their third-party nominees would die prematurely, they inevitably demanded an above-market rate of return. In 1757 with flat rate annuities of 10% the government was able to raise twice the amount of any previous issue. In the years 1757 to 1787 the government garnered 1.1 billion livres on flat-rate annuities, only about a quarter of which was accounted for by pension-seekers. The rest were third-party annuities. In order to simplify the verification process and to make the annuities more marketable, annuities were sometimes placed on public figures - when Louis XVI died on the scaffold, 400,000 livres in rentes died with him. By far the majority, however, were taken out on the lives of children and young people. It is here that the "Thirty Maidens of Geneva" fit in. 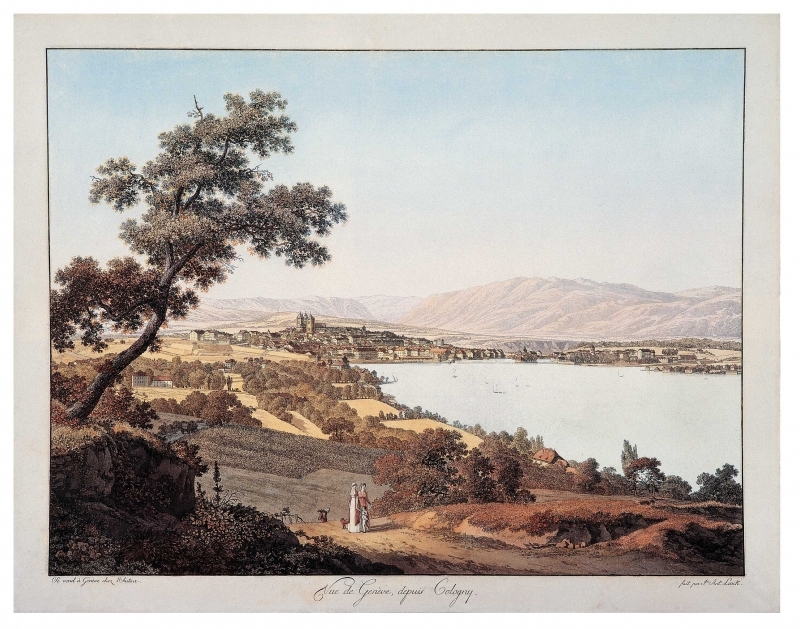 The scheme began as the exclusive domain of the Genevan banks through their branches in Paris; though the initiative was later extensively emulated elsewhere, roughly a third of all third-party annuities after 1775 continued to be held in Geneva. 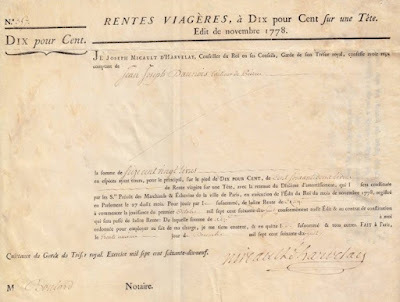 The organisation was the brainchild of the banker Jacob Bouthillier Beaumont, who set up his first investment syndicate for the annunity issue of 1763, refined in 1771 into the so-called "Syndicat de Trente Demoiselles". The idea was to take out a large number of annuities on different "heads" (the most common number being thirty), then place them into a common investment pool. Not only did this reduce the risk represented by premature deaths, but, since the annuities were not tied to a particular life, they could be be packaged much more easily into negotiated assets. Bankers increased their profit by parcelling small amounts of their pool for resale, and by restructured the dividends into other investments. 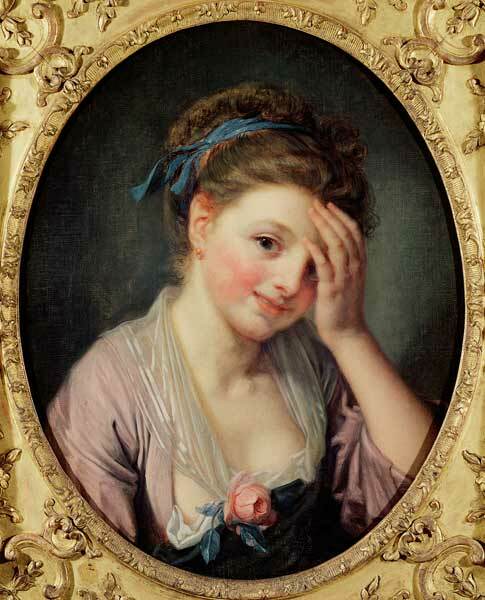 The ridiculous element was, of course, that all this complex finance still depended on the life-expectancy of otherwise insignificant young people, most commonly little girls. They were selected for preference from aristocratic or monied backgrounds, most often from the families of the investors themselves. A random selection yields two daughters and a son of Jean-Louis Pictet, Syndic, the two daughters of Philibert Cramer, Trésorier-Général, the two daughters of Alexandre Sarasin, Syndic, "des Diodati, des Gingins d'Eclepends, des Rilliet, des De la Rive, des Thelluson,etc." (Cramer, p.115). An elaborate procedure ensured their continued survival. They were required to report for inspection by the French Resident in Geneva every week. Doctors were employed to draw up the initial shortlists of nominees and the associates paid for their medical care. Reports on their health even appeared in the Genevan newspapers. Before 1774 nominees had to be over seven so as to be beyond the risk of premature death from smallpox. Later, after the successful introduction of vaccination, the minimum age dropped to four (Louis Odier, the Genevan apostle of vaccination, was himself father of one of the "demoiselles"). According to Cambon, boys were sometimes paid small allowances in exchange for a commitment not to leave the country or opt for dangerous careers, like military service abroad. There were a certain number of well-publicised misfortunes The operations of 1780-82 saw several premature deaths. 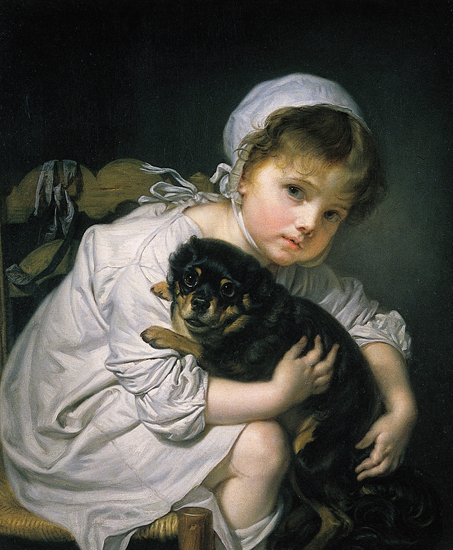 Little Jeanne Pictet, with 164,469 livres on her head, died at the age of only four and in July 1788 Pernette Elizabeth Martin, took with her to her grave no less than 212, 197 livres in rentes, more than the 200,000 livres thought to have been riding on Marie-Antoinette herself. On the whole, however, diligent care and the pure Swiss air worked their magic. 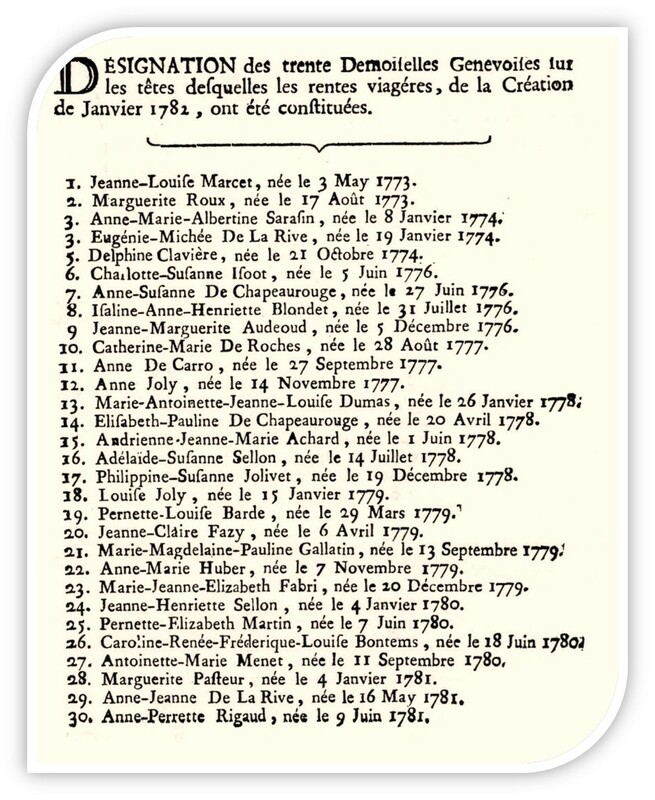 Of the first "thirty demoiselles", twenty-five were still alive at the end of twenty years and another early syndicate achieved an average life span of sixty-three years, far in excess of that predicted by the actuarial information available at the time. Of twenty-two heads assured in 1778, fifteen were still alive in 1820 and two lived to over eighty - this despite living through turbulent times. More difficult to assess, is the toll of the annuities on French public finances. According to James Macdonald, resale of shares in the Genevan syndicates made only a modest mark-up, suggesting that expected rates of return on life-annuities were roughly in line with other forms of government loans. The real problem for the French government was not so much the form of French debt - or even the total owed - but the high rate of servicing borrowing (according to modern estimates 7.3% after 1726 as opposed to just over 3% in Great Britain). It would seem this was as much more to do with fear of default and failure of public confidence - and the perceived as much as the real "imbecillity" of Royal financial policy. Marc Cramer, “Les trente Demoiselles de Genève et les billets solidaires”, Swiss Journal of Economics and Statistics (SJES), 1946, vol. 82(2), p.109-38. Mercier, Tableau de Paris, LXXVI:"Rentiers"
This is the name given to those who have placed their capital in life annuities, making the King their sole heir and selling out their posterity for 10 percent. They have disinherited brothers, nephews, cousins, friends, and sometimes even their own children. They don't marry, but just sit around waiting for their payout, congratulating themselves each morning that they are not yet dead. Every six months they go to the corner Notary and sign to certify that they are still alive. ....Based on these observations, one may put [life annunities] among the class of ruinous loans made by the former government; at a flat rate of 10 per cent on all heads, it was in everyone's interest to choose young heads; it is to this cause, at least in part that the disorder of French finances must be attributed. These loans were made even more disadvantageous by the refined speculation of certain financiers in the final years of the monarchy. They chose, in a clean country, in a little Republic sheltered from the ravages of war, children of five to six, that they had innoculated and on whom they lavished the greatest care; boys were given a small pension not to leave their country or engage in a dangerous profession. Since the repeated observations of human life expectancy had shown that women in every country live longer than men, speculators prefered to take out their life annuities on the heads of little girls. In this way the flat rate annuities issued by the former government between 1779 and 1787 were made very advantageous to lenders and very onerous to the state. There were some companies who pushed their speculation further. Seeing that mortality of the women and girls of geneva, of whom the sound constitution, healthy lifestyle, the wealth and stablility of their country are the most probable. They assembled together with the doctors to chose yooung girls who, having passed the dangers of infant disease, seemed to have the best constitution; all the recommendations of the doctors were put together to form a list from which, for each new issue, they chose thirty heads.They drew up for each one a certain number of contracts, to unit annual income and life anueties, and then divided them equally between all the participants. It was thus that they played on the imbecility of our former government, and that enormous fortunes were acquired, without paying penny, but simply by lending credit.